Headphone Amp - Balanced or Not? 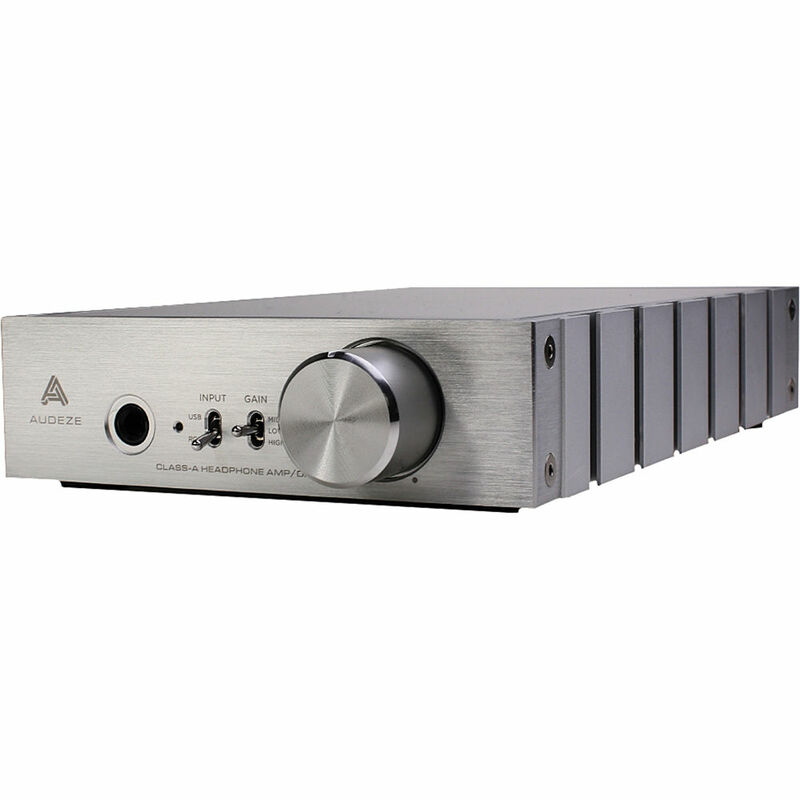 Am shopping for a dedicated headphone amp that will be running Audeze LCD-3, Focal Clear & Sennheiser HD 650 headphones and am wondering how important 'balanced' outputs might be? Am considering amps such as the Woo WA6, WA6-SE & WA22, Audeze Deckard, and Bryston BHA-1. Of these, only the WA22 & BHA-1 are balanced and priced accordingly. Prefer not to have an amp with a built-in DAC, though that is not a deal killer. Well I have the WA6-SE with all the upgrades best tubes etc. Love it with all 3 of my cans, but if you want balanced I lean to the WA22 with the upgrades of course! The question that may be more pertinent is what kind of sound are you looking for (if you believe that headphone amps really do color the sound) and how much are you willing to spend? Many people describe Woo amps as more warm due to their tubes while Bryston has a colder signature. I've owned the BHA-1 and have experience with the WA22 and both are very good headphone amps with maybe different signatures. I would recommend an amp with lots of power specifically for the LCD-3 and HD650. So maybe consider more so the amp output power and signature over the features, unless you have balanced source gear that you want to take full advantage of. My suggestion would be the Audeze Deckard. First, the synergy is very strong between the Audeze LCD series and the Deckard that has a “warmish” Class A sonic signature for a solid state amp but a very authoritative drive in the bass region without sounding cold or clinical as many amps in that price range can be. Second, the Deckard has a very smooth usb DAC already built in so can be used as a stand alone solution if you want to plug in to a computer and use Tidal, Roon or anything else really that you can listen to on the computer. Third, it has a variable out line so in the future if you still want to add a Woo or any other tube amp, you can use the Deckard for the DAC section and have a “pre-gain” through the variable out on your Deckard. I find the pre-gain to be a big plus when feeding tube amps and myself am using a Deckard DAC which in turn feeds the Woo. This allows you to find a sweet spot of where the tube amp sounds it’s best. This is another topic in itself and not easy to explain in a short post but think of a car transmission and an engine and you get the idea. It puts the tube amp at a favorable operating zone for best sonic performance. The Deckard also has 3 gain settings so headphones of all variable sensitivities including ultra sensitive IEM can be used. Since it has been discontinued you may have to do some hunting for a Deckard but I was able to find a store demo at a discounted price. I love the Deckard. Cutting-edge industrial design by BMW’s i8 team! Last edited by PHC1; 09-18-2018 at 10:38 AM. Oops, forgot to answer your question as to balanced or not. I've experimented with quite a few headphone amps as you know and quite a few headphones I would not be so concerned about going balanced since the topology and implementation of balanced varies from amp to amp. Some amps that offer both will sound significantly better, some not so much. Some Single Ended will blow other balanced out of the water so it all depends. No, I would not be looking for balanced specifically unless the amp is clearly known to perform better in balanced mode, such as the Bryston and Violectric for example. The SPL Phonitor on the other hand only offered single ended but with 60v rails, you'd be hard pressed to ever hear a difference in the drive and overall grip on ANY headphone of any impedance between those amps. +1 to what Serge said. More important to find an amp you like than choose based on balanced or unbalanced. BTW, headphone driver elements are already balanced devices. Having one common return for both left and right in the unbalanced case is the only real difference between the two, and headphone drivers themselves can’t divine the difference. Of course, you must consider both the amp and headphones. Classic Sennheisers (HD600, 650, 800) tend to benefit much more from balanced more than other headphones. In general, headphones with a large soundstage benefit more from balanced drive. The Focal Utopias, Grados and closed/wood Audio Technicas (e.g. ATH-L3000), all headphones with fairly small (if not claustrophobic) soundstages, didn't benefit much from balanced drive to my ears. In some cases, e.g. with planar dynamics, you may actually require the extra power (up to 4x) and/or gain (up to 6dB) provided by balanced drive. But for most dynamic moving coil headphones, the extra power/gain by itself is far from necessary. With amps in my experience, the old balanced amp topologies that used opamps seemed to suffer greatly downwards from their maximum performance in SE mode - e.g. RSA Apache, Headphone Balanced Home/Max. Whereas the all discrete Head-Amp Gilmore designs (GS-X, etc) all do fantastic in either balanced or SE modes - but then power supply has a very strong impact on sound quality there. I've also heard tube amps and hybrid circuits do superbly in "just" SE mode. After searching around for an Audeze Deckard and finding none at the moment, I decided to take the Woo-line and boarded with a WA6 Gen 1. Comes with the tube adapters for 6SN7s and a Sophia 274B. Was going to go with a Gen 2, but I've got a dozen flavors of 6SN7s and 5U4Gs on the shelf, so tube rolling will be simple enough. All ready shipped and should be here Thurs. If need be, can always send it back to LI and have it "Gen'd up" to current spec's. Thanks for all the input. BTW - you other Wooline riders might be interest in these: https://www.sophiaelectric.com/pages/se/New_6SN7.htm to match your Sophia 274B rectifier tube. Last edited by Formerly YB-2; 09-18-2018 at 06:33 PM. BTW; I am a Woo Audio Dealer also.